When most people think of South American guns, they tend to only think of with the Brazilian brand, Taurus. 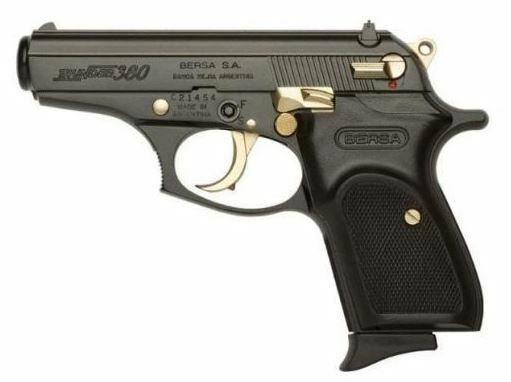 In truth, Bersa, based out of Ramos Mejia, Argentina is actually one of the best foreign firearms manufacturers. Although Bersa is an independent and privately held company, it was heavily influenced by Beretta Firearms. While the Argentinian company was founded by a small team of South American mechanical engineers, one of the team’s head engineers and brought over some of the ingenuity he received while working for Beretta in Italy. So, let’s get to it and take a closer look at their premier firearm, the Bersa Thunder. The increasing demand for affordable concealed carry weapons has propelled big name gunmakers and newcomers alike to produce better and cheaper EDC guns. While most people will recognize affordable CCWs like the SCCY CPX, Hi-Point CF-380, and the Taurus 709 Slim, the Bersa Thunder is often overlooked. Although I can appreciate ignoring the Thunder since it is a foreign pistol, there’s no reason to disregard it if that’s not a concern. The Bersa Thunder has a sort of old-fashioned build that is quite similar to the Walther PPK. 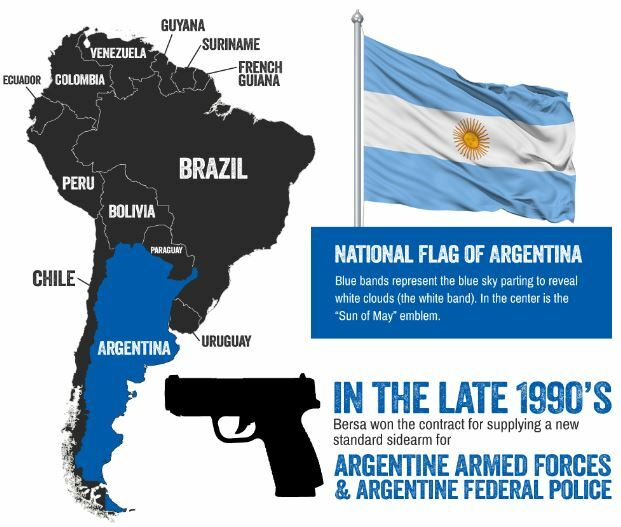 The Argentinian pistol was constructed primarily out of corrosion-resistant aluminum alloys but is still surprisingly lightweight. They opted for traditional components for the rest of the gun too, including a steel slide, checkered polymer grip panels, and a rounded combat style trigger guard. Shooters will always argue about the necessity and practicality of safeties on a CCW. 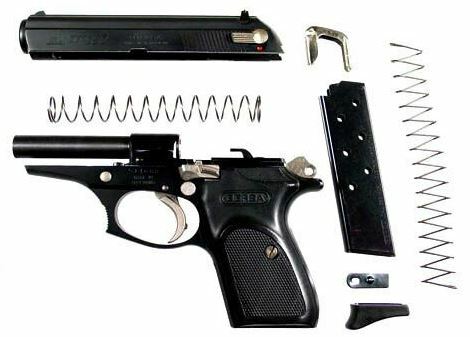 With that being said, the Bersa Thunder was built with a whole slew of safety features, including firing pin and manual thumb safeties, a mag disconnect, and an integral locking system. Overall, the 380 Thunder is a highly-concealable pistol that is not designed for everyone. Many shooters will be turned off by its small size and only fair design, but you get what you pay for. The main concern for concealable pistols is their perceived recoil, but the reduced weight of the Bersa Thunder doesn’t seem to affect its performance. In fact, the .380 handgun has a pretty manageable recoil and muzzle flip. As an added bonus, the Argentinian manufacturer offers an extended mag with extended finger rest. Overall, the Bersa Thunder has decently intuitive controls and offers an average ergonomic shooting experience. However, I found its sight system considerably better than the comparable Walther PP. The Thunder features 3-dot windage-adjustable sights, including a dovetailed front sight. I like how simple and straightforward the Thunder operates, especially considering its below-average price tag. 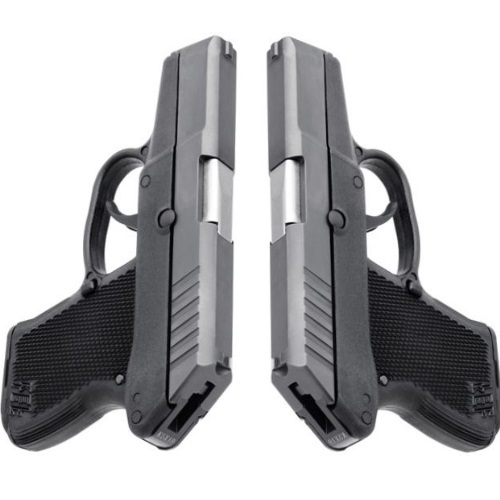 The blowback-operated pistol is double-action/single-action and features convenient rear cocking serrations to make its operation even smoother. Moving forward, it’s hard to complain about the Thunder’s external controls, especially its safety system, slide catch, and rounded mag release. I also loved how simple its takedown and reassembly was. Cheaper guns like this need to be cleaned and lubed regularly, which makes an easy fieldstrip crucial. The biggest issue with this defensive pistol is that it’s considerably ammo sensitive. As a result, be sure to test out several cartridges to find the right one before you rely on it for defense. I must warn you that I have heard several reports that the Bersa notoriously has problems firing Critical Defense Rounds. The Bersa Thunder is imported into the U.S. by Eagle Imports, who offers a nice variety of aftermarket options. In addition to the extended magazine, Eagle Imports also offers a Fobus Paddle Holster ($28) and double mag pouch ($25) plus the Crimson Trace Laser Grip ($229). The factory standard grip system on the Bersa is alright, but I was glad to hear that Eagle Imports has a few other options available. The popular importer also has deals on a rubber wrap-around grip and blue laminated wood grips. 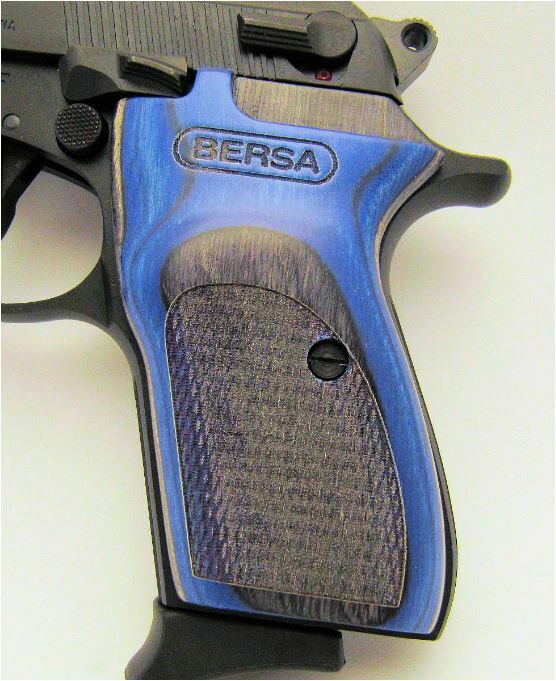 Bersa specifically designed the grip to be slim to provide highly-concealable carrying, but the additional grips won’t add any noticeable thickness. At the end of the day, the Bersa Thunder is better than you’d expect just from looking at its price tag. The South American defense pistol is surprisingly ergonomic and reliable, but it’s still just a budget gun. I would recommend the Thunder for beginner or female shooters and maybe as a backup truck/glove compartment gun. Thanks for joining us here at Gunivore – Stay tuned for more reviews of the top guns on the market! I love mine Bersa thunder 380 .I bought it 2 years ago nickel finish and unfortunately I haven’t got to shoot it because an accident and I just had T11-T12 laminectomy discectomy spinal fusion 3 weeks ago but I’m hoping this summer that I get to and I also wanted to ask if Bersa currently makes a compact 9 mm double action with a thumb safety? Hi Gene, sorry to hear about your accident, I hope you feel well soon and get back to the range. As far as I know, Eagle Imports has a few 9mm compacts, but I don’t think there is a Thunder specifically. There is a Bersa BPCC DA/SA in 9mm as well as the Bersa TPR9C. I am almost certain that you can use both 380 and 9mm in this pistol,does this sound right Sam? Hi Ron, thanks for reaching out. As far as I know, only the BPCC 9/380 model is capable of chambering both calibers. 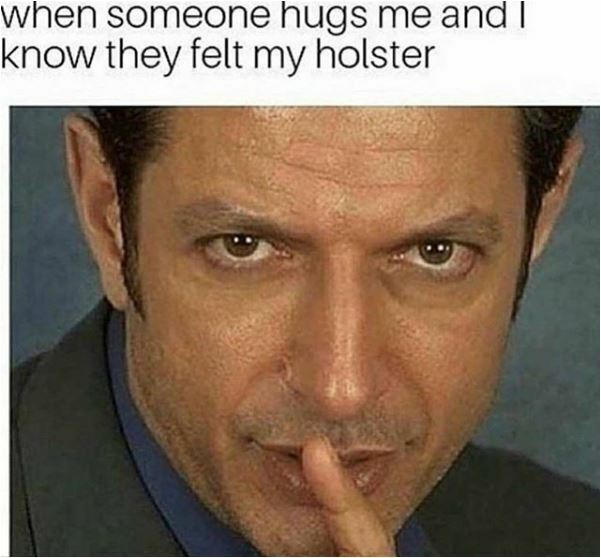 I have a Bersa Thunder Plus 380. 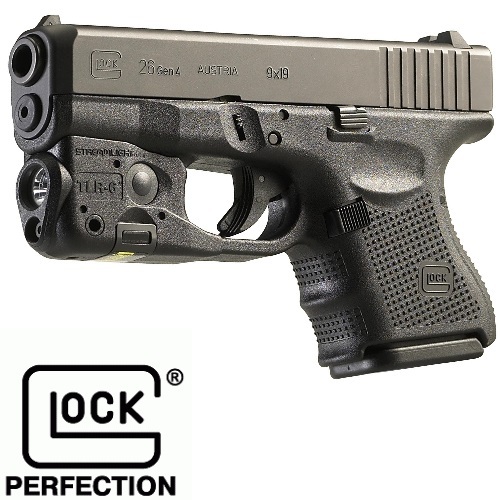 Mine has run flawlessly through hundreds of rounds of assorted hard ball and three different high-end critical defense brands without a single hiccup. Bersas may be inexpensive, but cheap they are NOT.